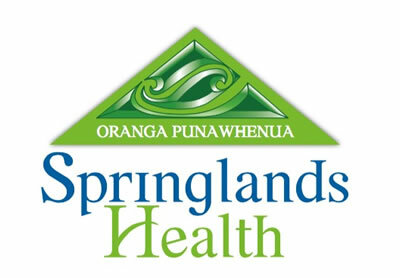 To make an appointment, please phone Springlands Health on 578 0978 and ask for an appointment at Havelock Medical Centre. 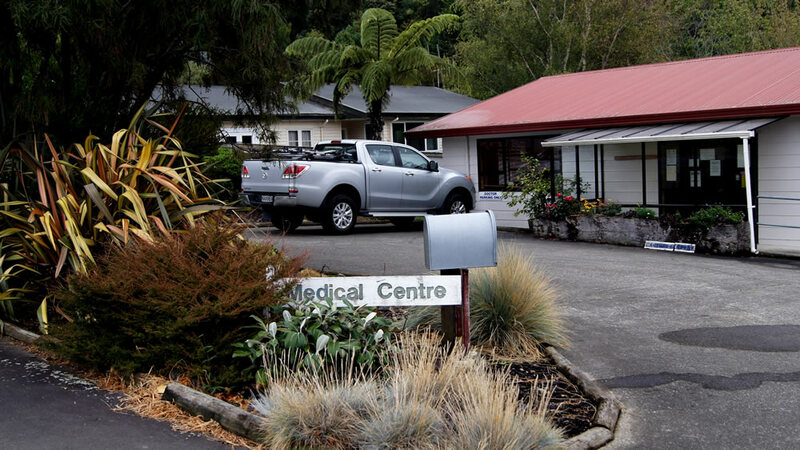 Appointments are available on Monday and Thursday at Havelock Medical Centre. For information regarding test results, repeat prescriptions or request for advice, please ring 03 578 0979.